Seres Therapeutics, Inc. (Nasdaq: MCRB) today announced a three-year research collaboration with AstraZeneca. The collaboration will focus on advancing mechanistic understanding of the microbiome in augmenting the efficacy of cancer immunotherapy, including potential synergy with AstraZeneca compounds. Preclinical and early clinical evidence suggests that the composition of the gastrointestinal microbiome impacts clinical response to checkpoint inhibitor immunotherapy and supports the hypothesis that modification of the microbiome may improve outcomes. These data provide strong support for continued research to further understand the microbiome as a predictor of response to checkpoint inhibitors and to elucidate the potential of microbiome therapeutics to augment immunotherapy. Under the collaboration, research will evaluate microbiome-based approaches as a predictor for which patients may respond best to certain cancer immunotherapies. Additionally, SER-401, an investigational microbiome therapeutic, may be studied in combination with AstraZeneca compounds targeting various cancers. The collaboration will apply Seres’ microbiome drug discovery and manufacturing expertise with AstraZeneca’s extensive oncology experience to evaluate the potential for microbiome therapy to improve clinical response when used in conjunction with adjunctive pharmaceutical approaches. “We are very pleased to be collaborating with AstraZeneca, a global leader in oncology, to advance the development of potential microbiome-based therapies for cancer. Through the activities under this collaboration and in our SER-401 Phase 1b clinical study in metastatic melanoma, we hope to meaningfully advance our understanding of the potential for microbiome therapeutics to magnify the impact of cancer immunotherapy,” said Eric Shaff, President and Chief Executive Officer of Seres Therapeutics. Under the terms of the exclusive collaboration, AstraZeneca will provide Seres with $20 million in three equal installments over two years, with the first payment due at the start of the agreement. In addition, AstraZeneca will also reimburse Seres for research activity related to the collaboration. Seres will maintain rights to oncology targeted microbiome therapeutic candidates, and AstraZeneca will obtain the option to negotiate for rights to those programs and other inventions arising out of the collaboration. Researchers at West Virginia University have discovered strokes appear to disrupt the patients gut structure and the makeup of their gut microbiome. By studying strokes in animal models, the researchers found that there was a reduction in Bifidobacteriaceae post stroke and an increase in Helicobacteraceae. Outcomes were worse with an increase in Helicobacteraceae. The team also found that the ratio of one type of bacteria—Firmicutes—to another—Bacteriodetes—was higher in post-stroke models. 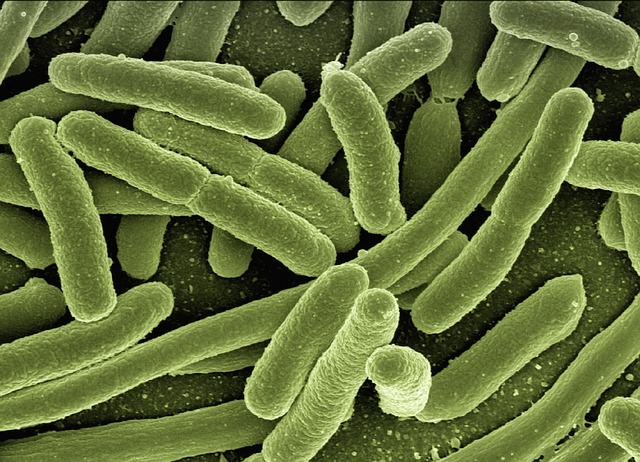 This finding is potential important because a high Firmicutes-to-Bacteriodetes ratio is linked to obesity, diabetes and inflammation. In addition to the changes in the makeup of the microbiome, strokes also appear to cause disruption in the villi that increase digestive tract surface area.